Its Siri vs Google Assistant. Which One is The Best Listener? The era of AI competition has just begun but not yet at its climax. Which is the best smartphone voice control solution for consumers? Apple has Siri, Microsoft revealed Cortana, Google has Assistant and Amazon has Alexa which is popular on its Echo devices. Now Apple has its deputy of Siri, the Google assistant. The great Google AI has made its ways to Apple iPhone smartphones, and as the two has different capabilities, we consider having a poll of which is smarter. Considering Assistant, which is the Google’s virtual assistant technology, you can use it to do a lot of stuff like launching apps, searching the web, sending messages, answering questions, daily task and much more just like Apple’s Siri. 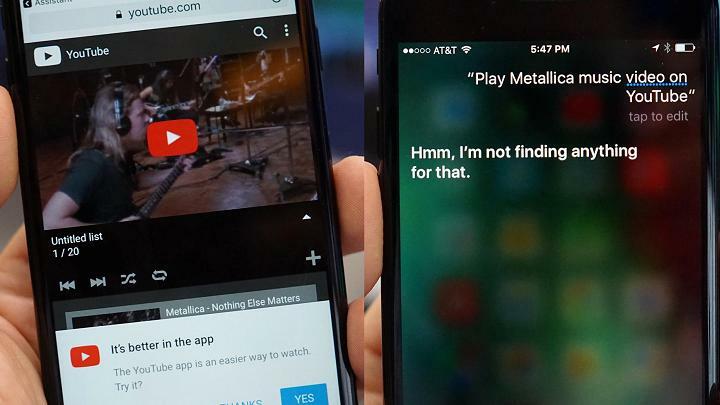 What will happen now to Siri since Google Assistance is on iPhones? Siri has some advantages over Assistant since it is deeply integrated into Apple’s iOS and can do a lot more than Assistance in matters around iPhone ecosystem. Furthermore, Assistant is tirelessly fighting with Amazon Echo to dominate Smart Home devices. Then we ask: Can Siri withstand Google Assistant on iPhones? Considering some few things, both of them functions pretty well, but at the end of the day, there must be a winner. Siri beats Assistance in some areas while Assistant beats Siri a lot more in most of how it interacts with the user and how it curates its answers more smartly than Siri. We can say that Assistant is far more advanced with its contextual understanding of language. But that’s how I look at it. If you have been using both Siri and Assistant, then you might have realized its similarities, accuracies, and smartness of the two voice AI. Well, Siri is always listening on iPhones. Holding down the Home Button will automatically launch Siri or just say “Hey Siri” to awaken her. As for Google Assistance, you have to launch the app to use it. Google Assistant beats Siri here. Siri tries to provide Bing search results to our query which I didn’t want. Great. Assistant is far smarter with that question. If I were using Chrome Cast-enabled TV, I would have played the video. Siri was not able to find the request. Siri also has a big win when it comes to Uber query. 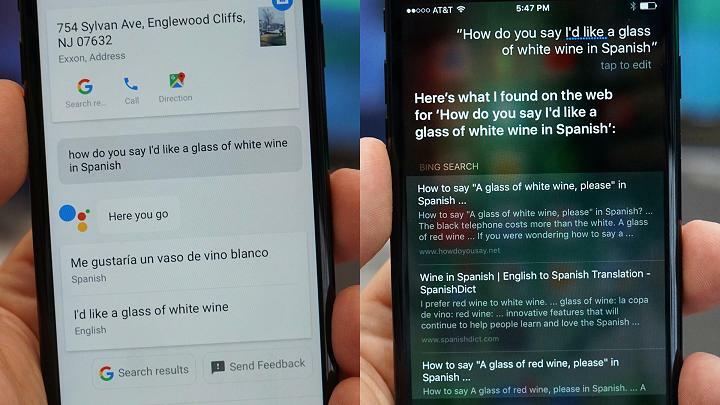 With most of the questions and its responses, we can finally say that Google Assistance is smarter than Siri. Well, as for you, how do you judge Google Assistance on iPhone over Siri? Which one do you prefer using on your iPhone?